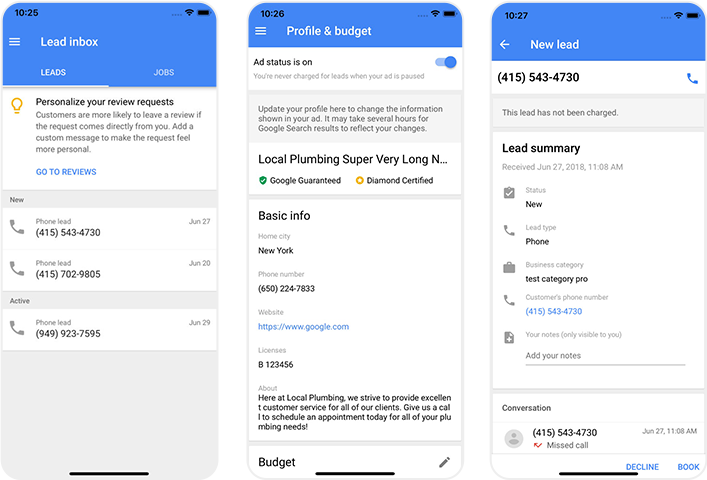 Local Services Ads promote businesses in the Home Services, Automotive, Event Planning, Veterinary, Photography, and other industries at the top of Google with their phone number, hours, ratings, and reviews. 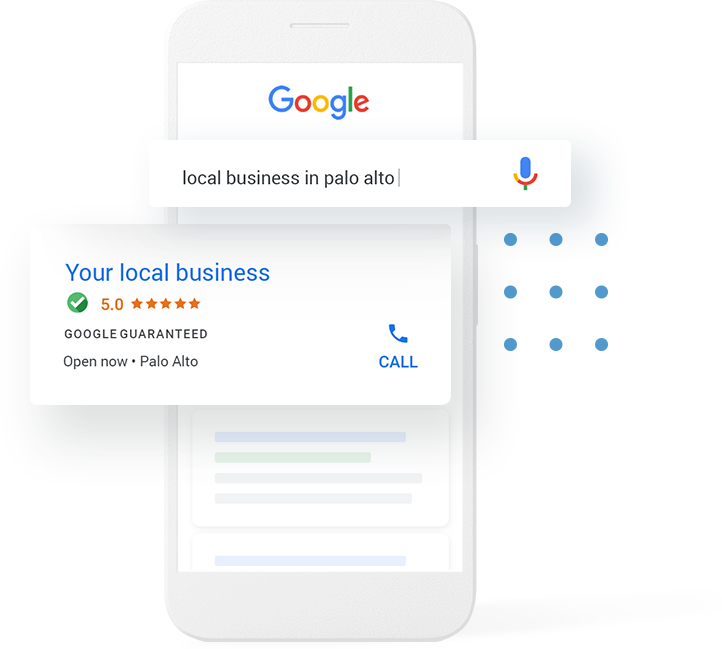 With Local Services Ads, you will advertise your business on Google and start getting leads directly from potential customers. Leads will come in as phone calls and messages sent through your Local Services Ads. Afterwards, you can reply, track bookings, and manage all your leads anytime online and through the app. 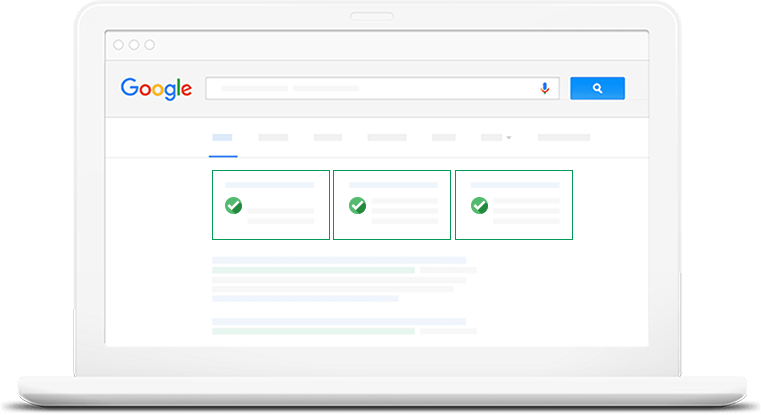 Potential customers will notice your green check mark with the “Google Guaranteed,” allowing you to benefit from Google’s powerful endorsement. Google guarantee protects customers and will cover claims up to the job invoice amount (with a lifetime cap of $2,000). Your customers are looking for a faster and more efficient way to find information. 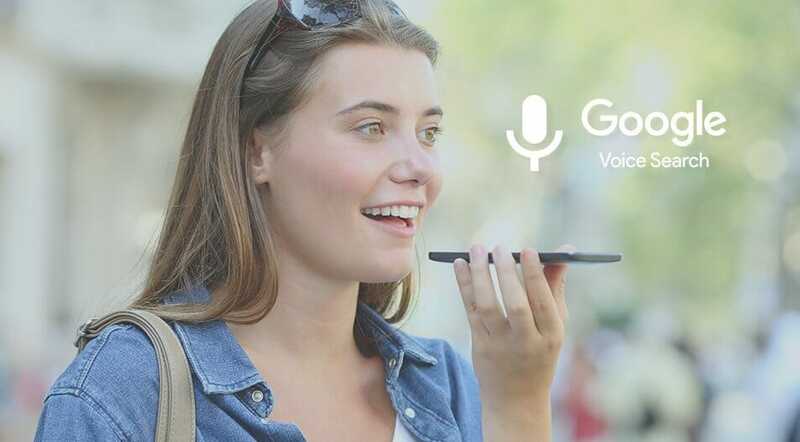 Take advantage of this to connect consumers with your local business through Local Services Ads featured in the Google Assistant’s response to voice search queries! 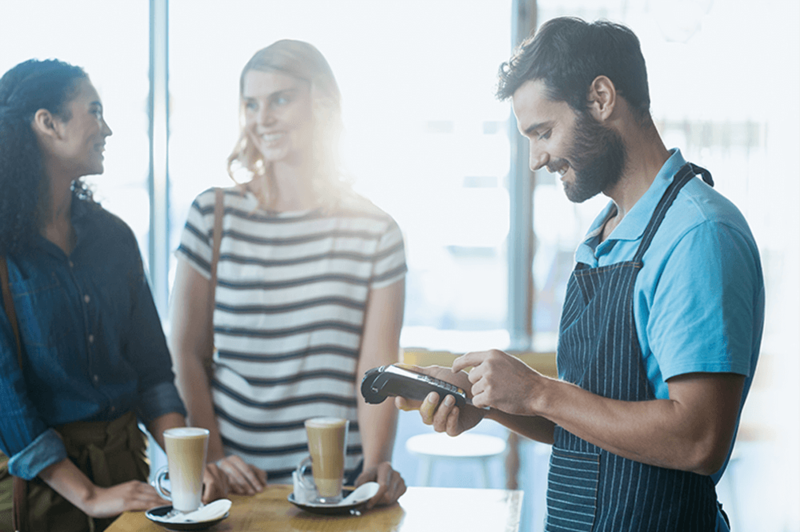 If you have a high relative rating combined with strong brand awareness in your local market, take advantage of Local Services Ads and appear on Google Search results so interested customers in your area can find you right away. Pay Per Lead, not Per Click! 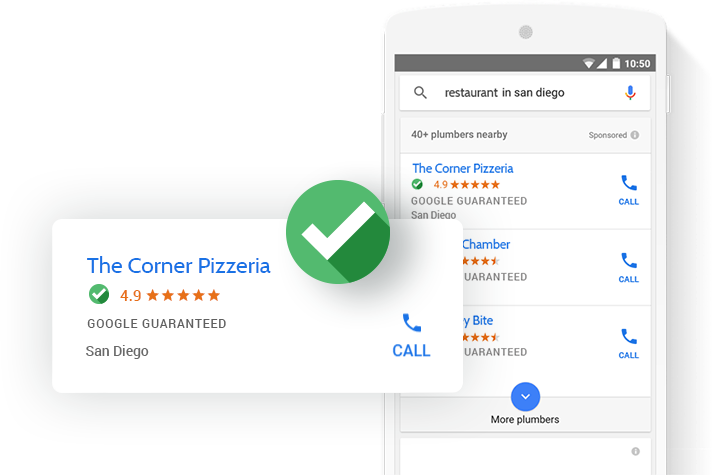 Google’s Local Services Ads help connect the right job to the right advertiser and will only charge for valid leads, not for a click that doesn’t convert! In addition, if you receive a lead that was a poor match, you can even ask for a refund. How Does Google Charge For Google Services Leads? You set a weekly budget that defines the total number of leads you will receive. With Local Services Ads, you only pay for leads related to your business or the services you offer. You have the ability to immediately dispute invalid leads. When is a Lead Considered Valid? 1. You receive a text message or email from the customer. 2. You get a voicemail from the customer. 3. You answer a phone call and speak with a customer. 4. You return a missed call with a text message, email, or call. *Approval process may take up to 8 weeks.